This product is not available in the UK and Ireland. 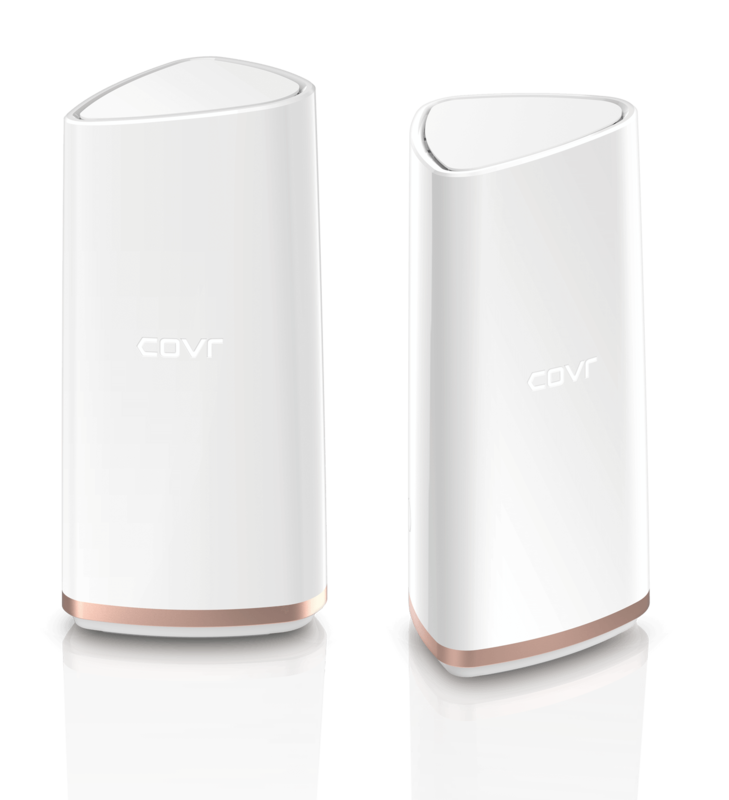 Unlike traditional Wi-Fi extenders, Covr creates one seamless network and automatically connects you to the strongest signal as you move through your home. 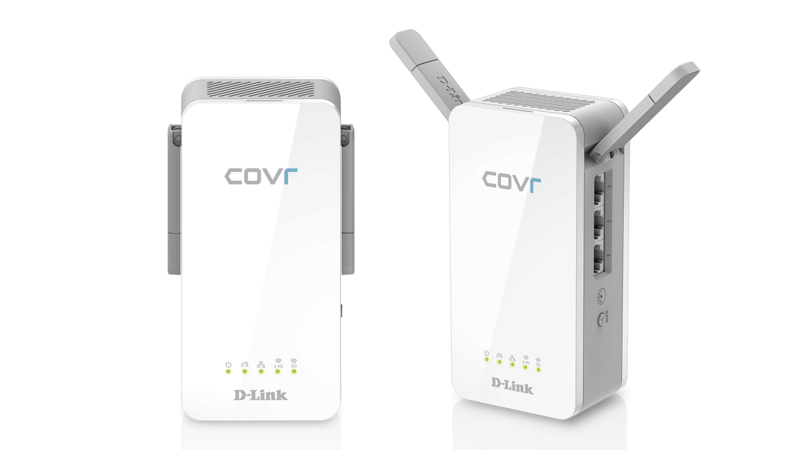 Covr uses Powerline technology to transmit network data through your home's electrical wiring. No more poor performance due building materials or distance between extenders. The dedicated Powerline backbone keeps your Wi-Fi network clean and free for your wireless devices, getting its full potential. 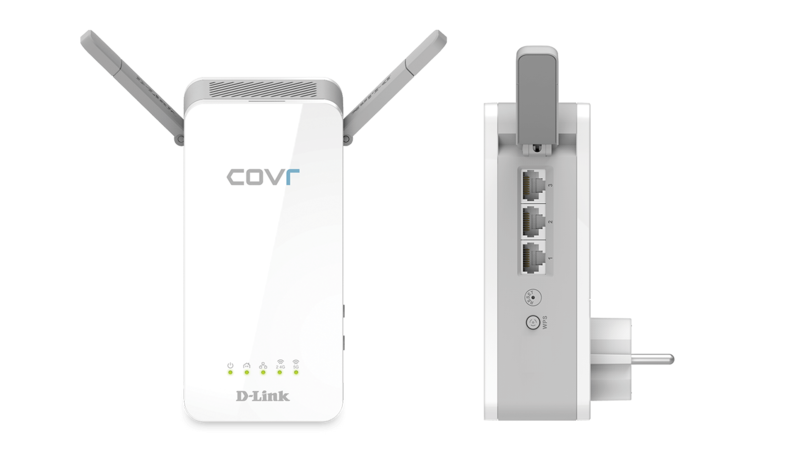 Coupled with Wave 2 Wi-Fi AC 1200, Covr gives you enough bandwidth to make performance issues a thing of the past. Covr is pre-paired out of the box, meaning setup is virtually gone. Simply connect one to your existing router, plug them in, and use D-Link's Wi-Fi app to have your whole home Wi-Fi network up and running within minutes. 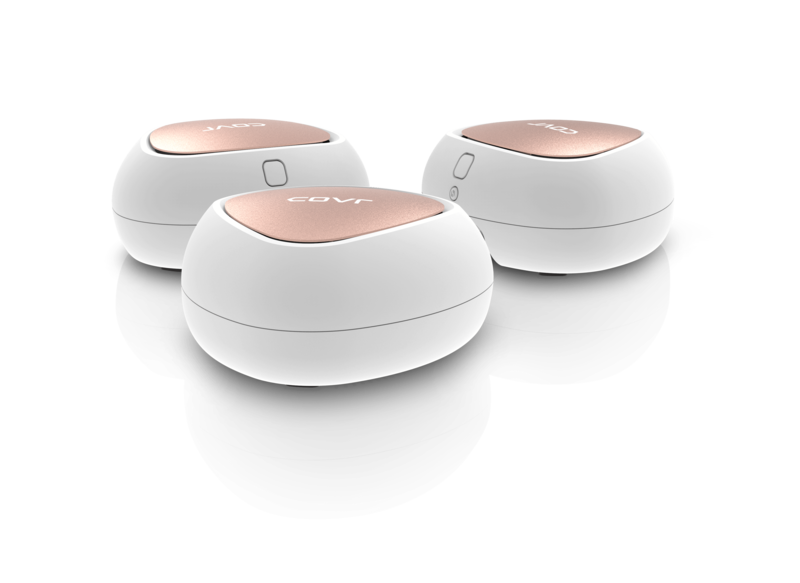 We have packed this amazing technology into a small, unobtrusive design, so you can improve your wireless network without having to re-decorate. With our D-Link Wi-Fi app, controlling your Whole Home Wi-Fi System will no longer sound like "wireless network administration". Beautifully easy.